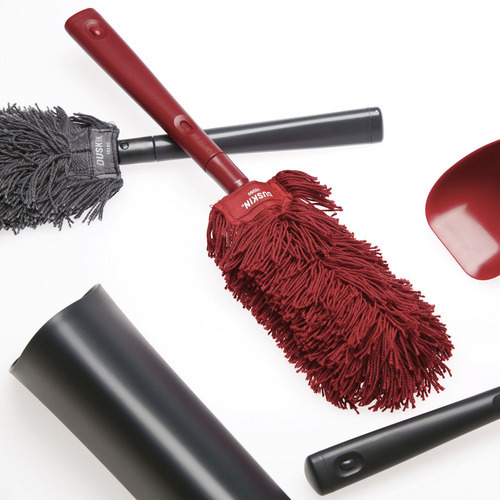 This is a handy mop for the DUSKIN style series. The concept is "easy cleaning anytime". Once we store a cleaning tool in our closet, we forget or tend to get tired of taking it again. 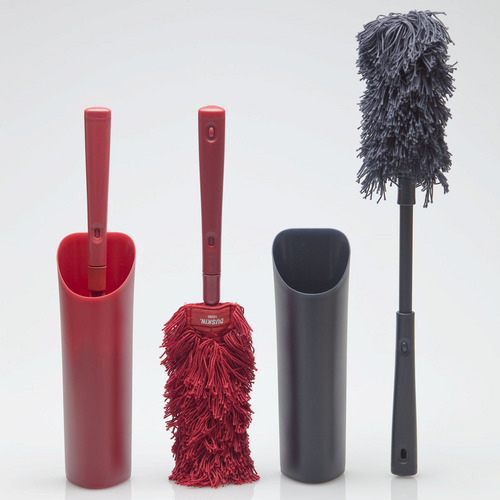 So the theme is "no need to hide", we have aimed to design the mop as a part of"an the interior". 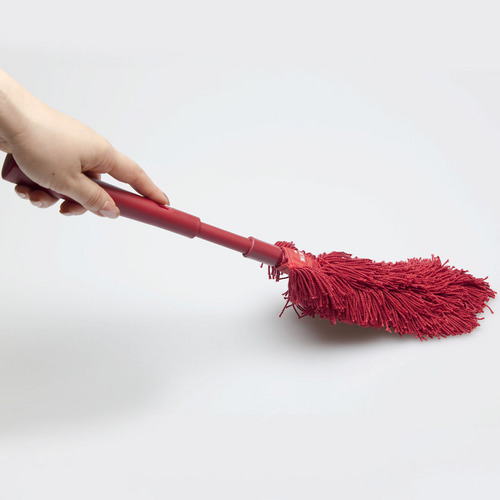 In addition, mops don't use electricity so one is able to use this even in the evening or after one comes home. Therefore we propose you put this in your living room because you can find it easily. Even when one is watching TV or PC, one is able to clean the TV set, desk, shelf and so on. 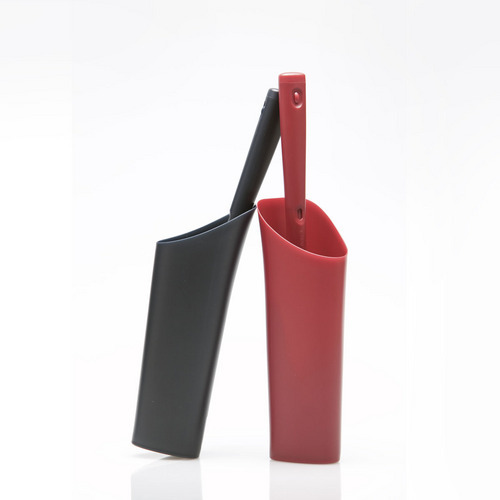 Of course, we have focused on not only its looks but also its function. We have adopted a triangle-shape handle to increase usability.